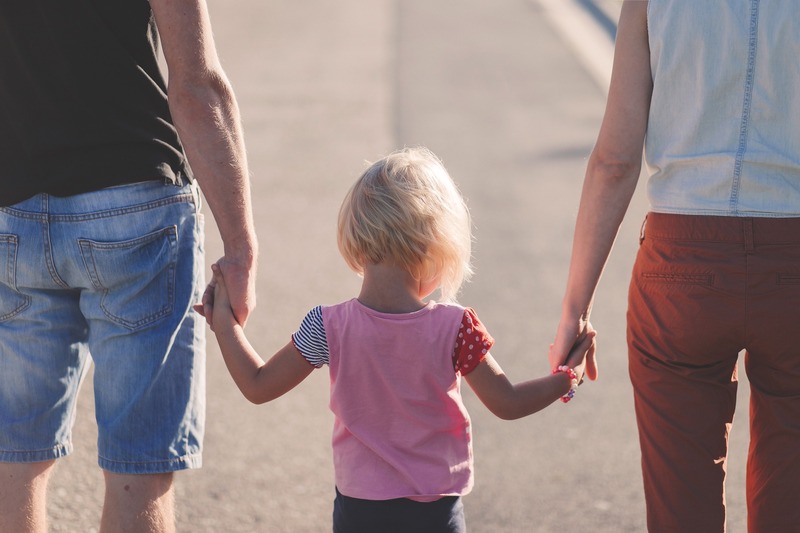 To help make life more secure for the ones you love and cherish, to help counteract those nasty little surprises that life throws at you along the way we can offer levels of protection for you and your family. If the worst happens you can be assured that the preparations you have laid, will help make everyday life consistent for the ones you leave behind. A policy to help to cover education costs, in the event of a parent or grandparent’s death is something that helps to provide peace of mind to many. That each child or grandchild is given every opportunity i.e. University, first home etc.